Solitaire Platinum Engagement Ring | Shane Co. Pure and simple: Like your love for each other. 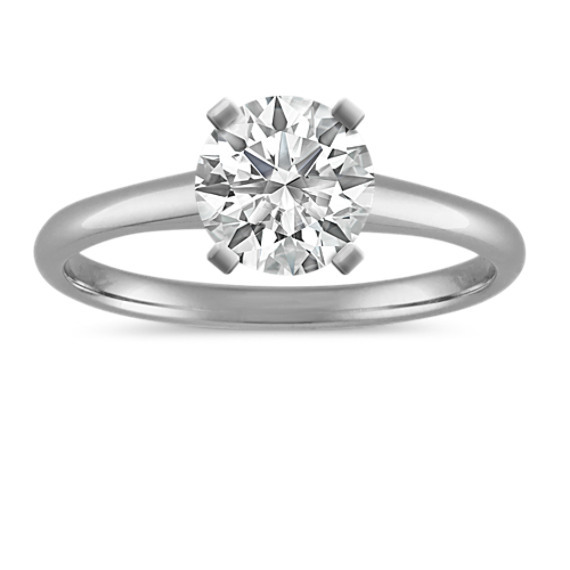 Let her know just how rare you find her with this elegant platinum engagement ring. Your choice of diamond solitaire will make it complete.